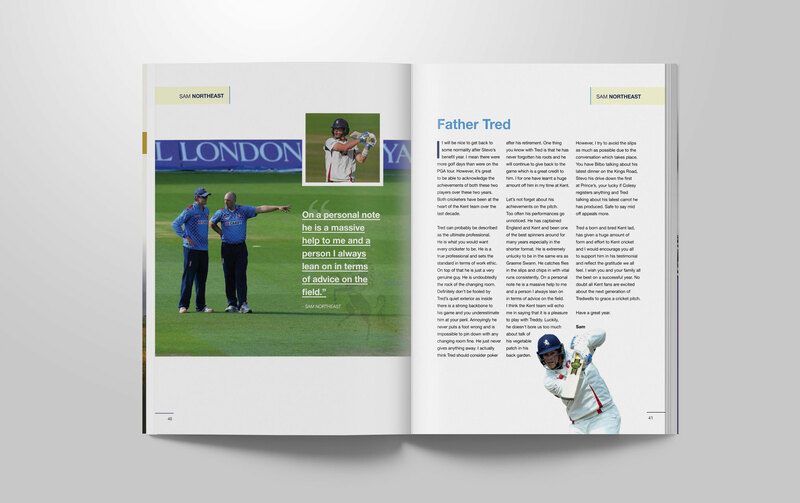 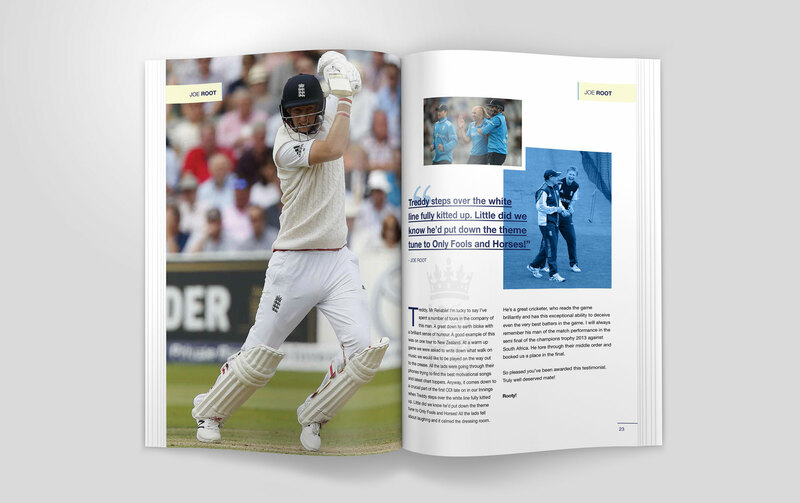 Another cricketing testimonial but we don't get bored of them! 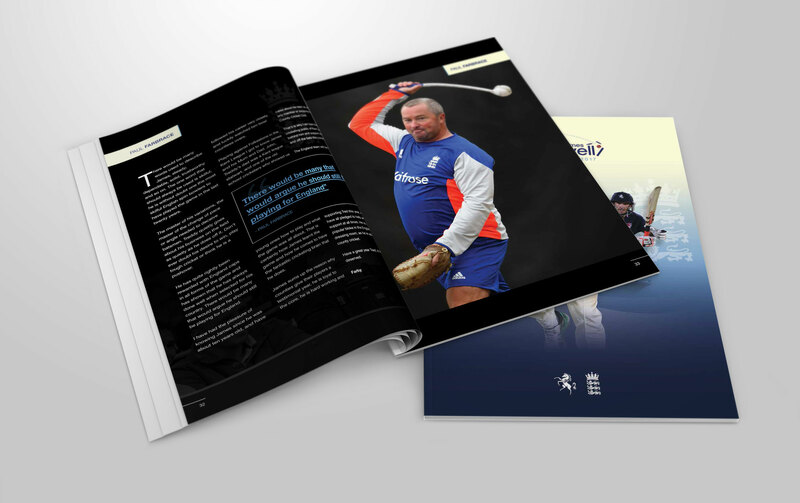 It presents the opportunity to get creative and have fun. 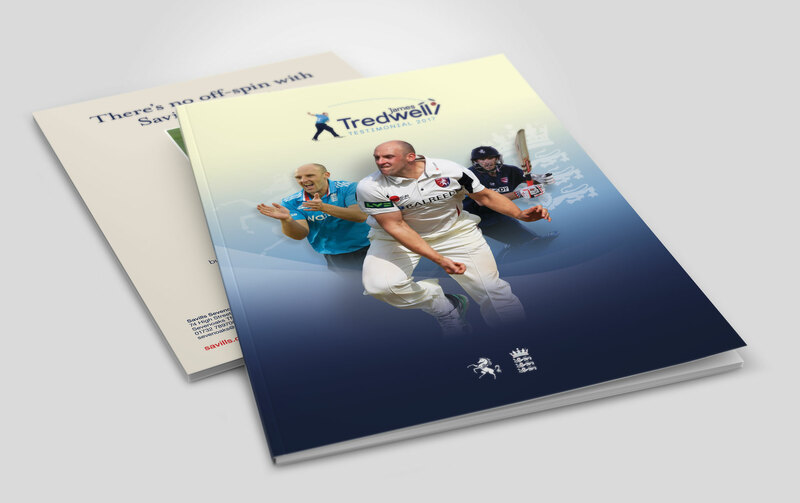 This time for Kent and England crowd favourite James Tredwell. 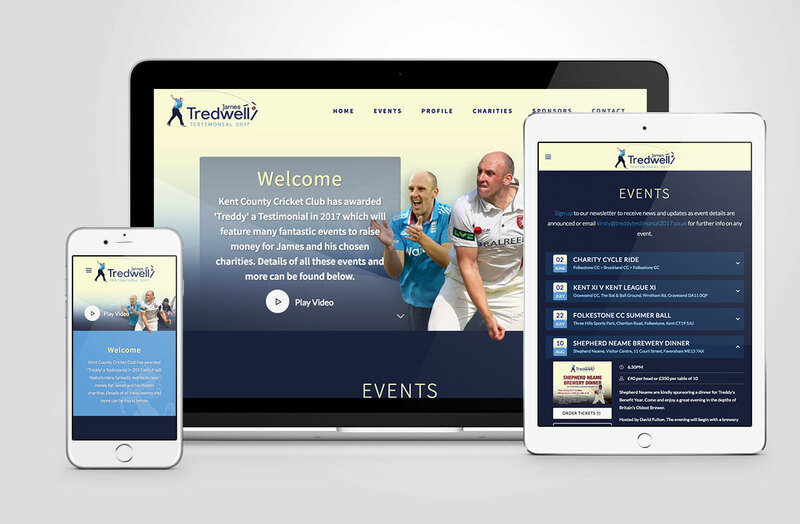 'Tredders' has had a highly successful career as a spin bowler who is renowned for his control of flight and guile with his astute cricketing brain. 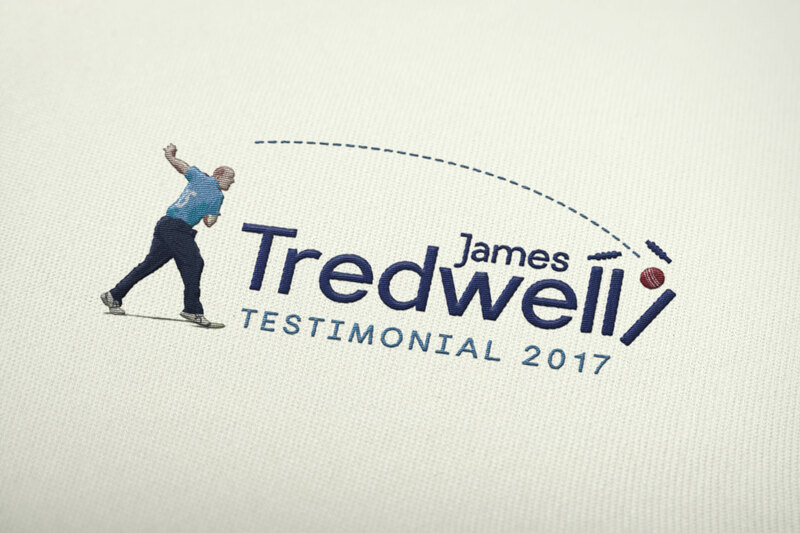 We represented this in his logo with a perfectly flighted delivery knocking over the stumps made up from the end of his name! 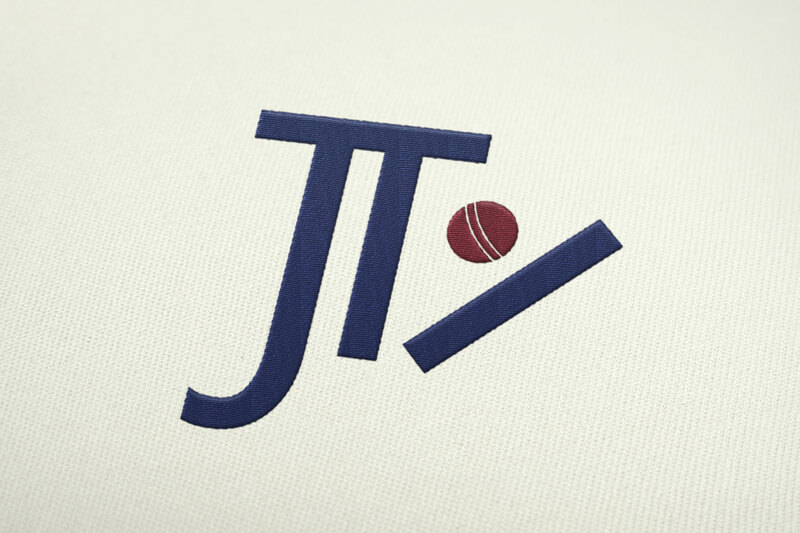 This was also translated into a monogram. 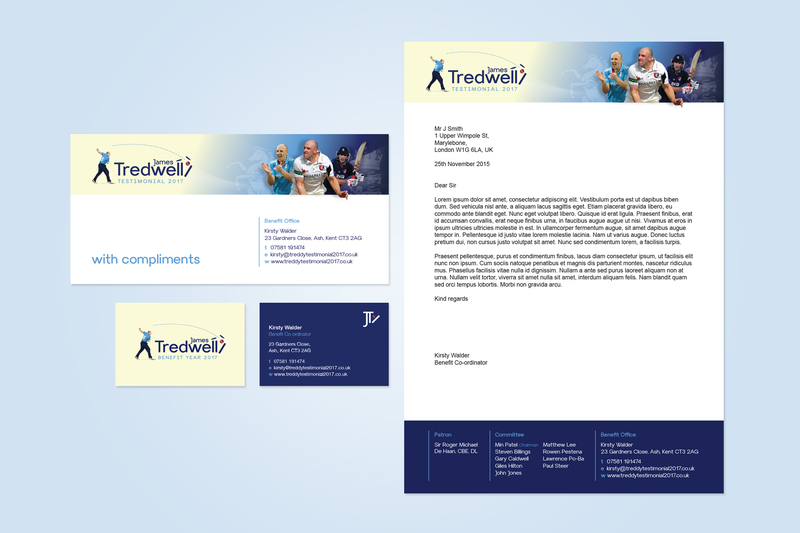 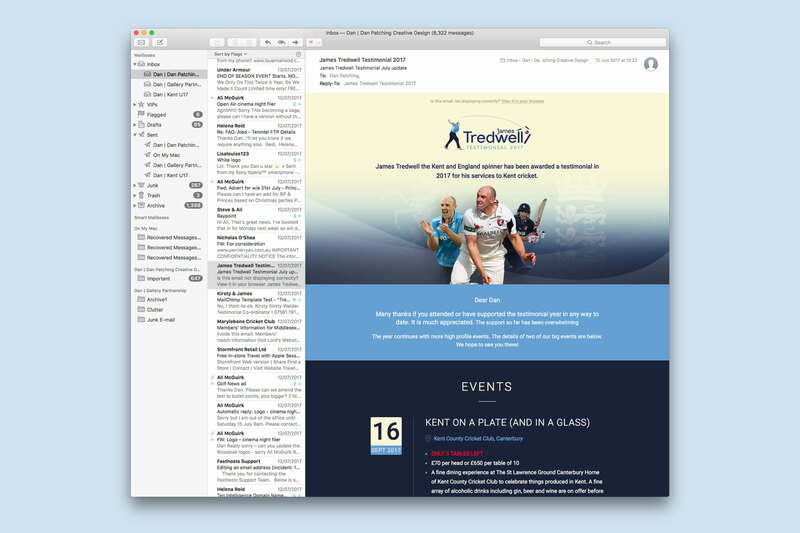 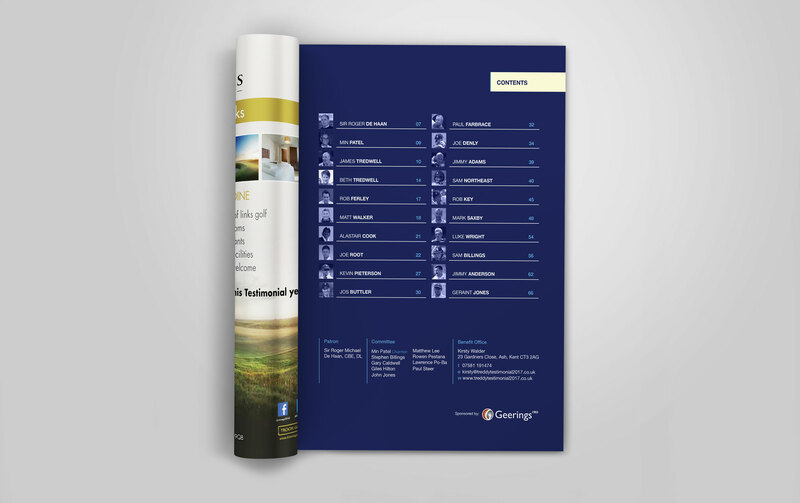 Accompanying material of testimonial brochure, stationery, event flyers, HTML emailers etc was produced.